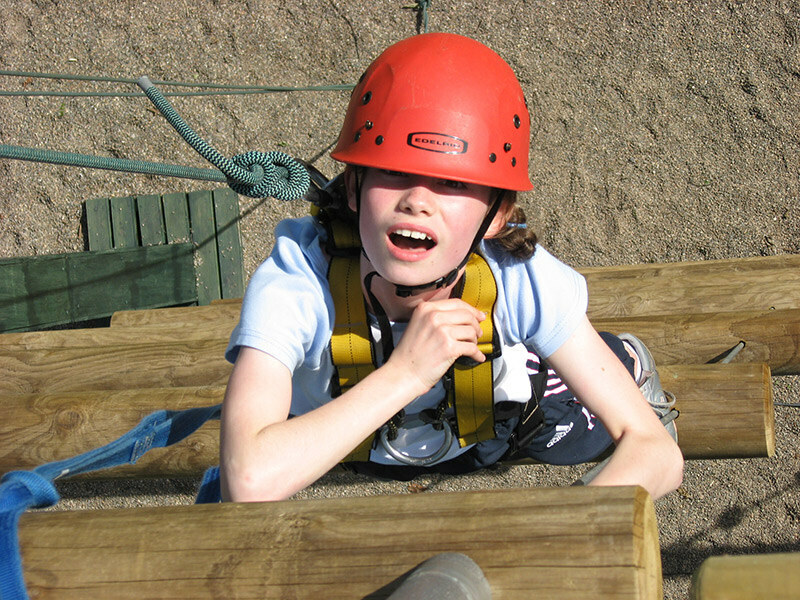 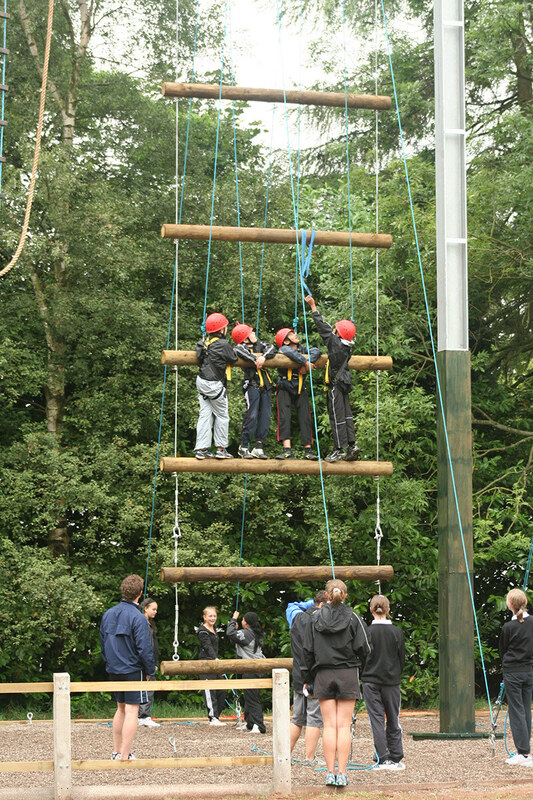 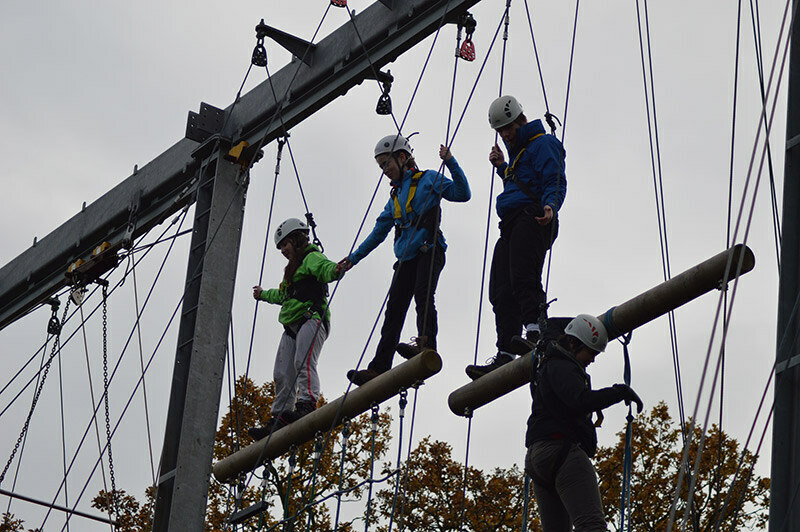 A mix of skill, teamwork and physical strength will be needed to take on the Giants Ladder. 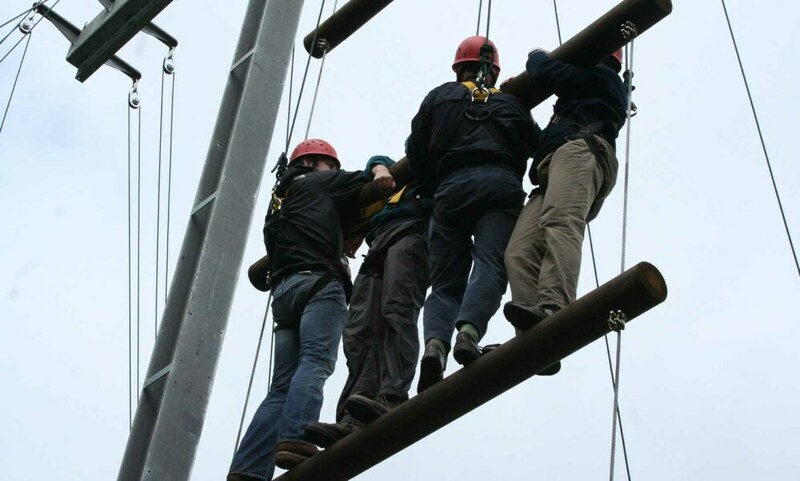 You will need to work effectively as a team to complete this activity. 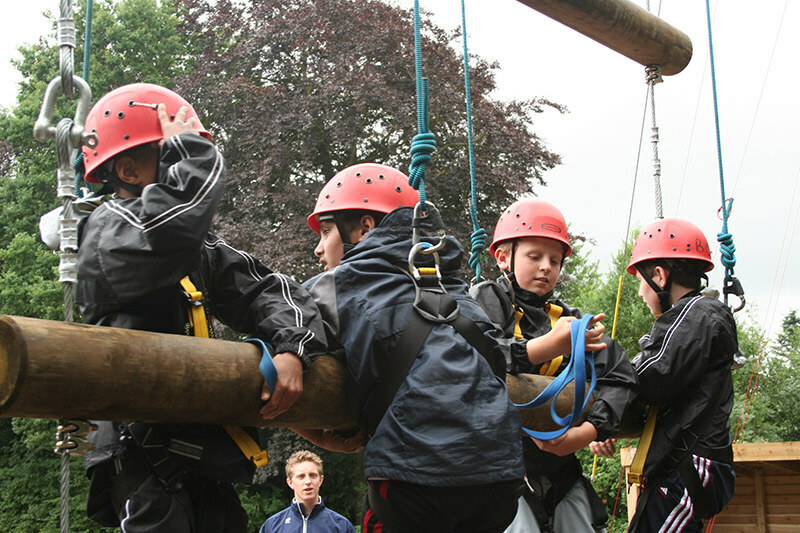 You will learn how to belay your friends as well as tackle the task yourself and is very rewarding in terms of self–achievement and confidence building. 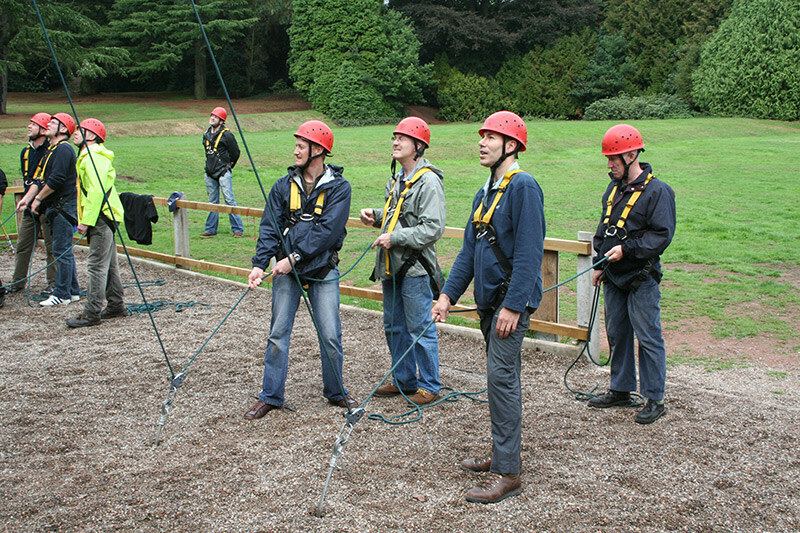 Ideal age for this activity is 8 years old to adult.